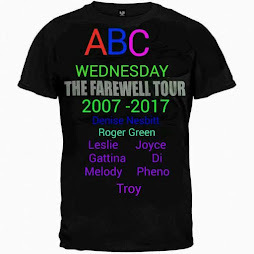 photowannabe: ABC WEDNESDAY LETTER " X "
ABC WEDNESDAY LETTER " X "
ABC Wednesday is coming closer to the end of season 20. Today's letter is " X ". All my words don't begin with "X " but some have that sound. These fire hoses are used to eXtinguish fires in the San Francisco area. Sadly this 4 year old child eXpired in 1876. Now the Big Gun Mine buildings are eXtinct. I really dislike history being torn down because of "progress"
" X " marks the spot at my favorite place to be. 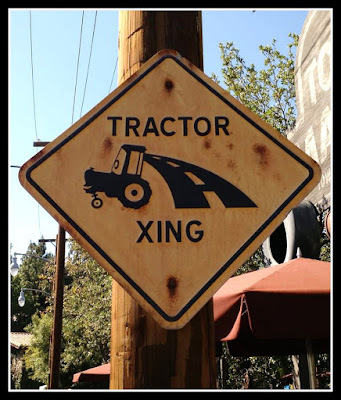 I love this tractor XING sign in Carsland...Disney California Adventure. Thanks for looking and leaving a comment. Poor little Emma Viola Russell.... what a beautiful memorial to her. So many graves of little children back then..... so sad for the bereaved families. Thank goodness for modern medical science. I like all your pictures, and they are perfect for X. Beautiful photos! Love the ocean view! That Xing sign was one of the toughest things I had to learn when I first moved to this country. I like it when the word expired it used for dying. My baby expired 29 years ago. Glad to see your post! We appreciate your idea.